A man who was once deemed a compulsive gambler decided to move from Las Vegas to New Mexico to get a fresh start. Although he tried to give up his old habits, he finds himself dealing with tempting situations alongside his friend. 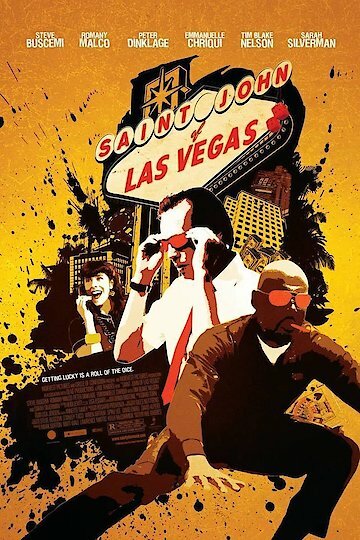 Saint John of Las Vegas is currently available to watch and stream, buy on demand at Amazon, iTunes online.